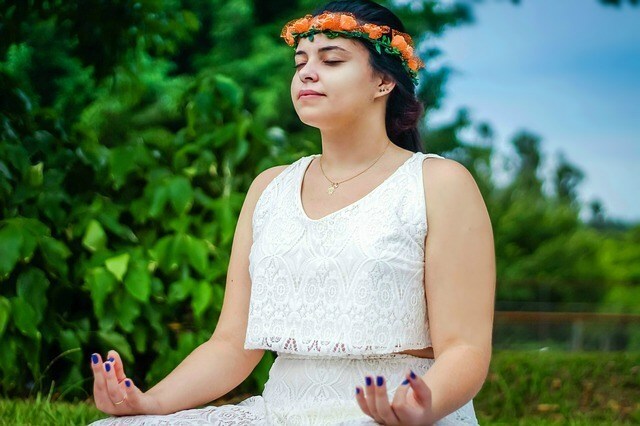 The practice of meditation has numerous health benefits, but one that’s not often talked about is the link between mediation and anxiety relief. 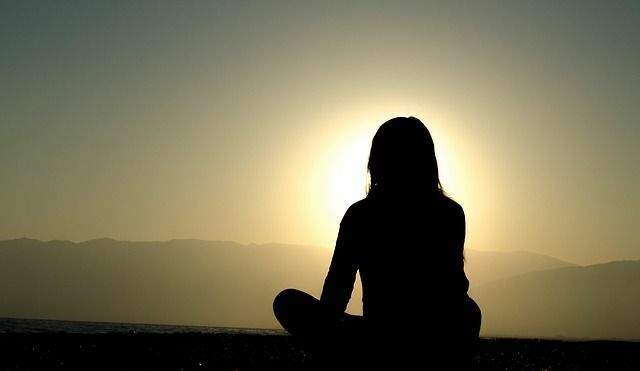 Many people begin a meditation routine with the idea of reducing stress or increasing their mindfulness, but few people realize that it can also help with anxiety issues. We all have day to day worries, and this hasn’t changed for thousands of years, even though the reasons and situations we worry over may be much different than our ancestors. Meditation is not magic, and the results you see are not immediate. Rather, they build up over time as you become more aware of your presence in the world and become at peace with your thoughts. Most of the benefits from meditation are side effects, derived from constant and dedicated practice. Casually approaching meditation, however, will always yield disappointing results. Many people start a meditation routine with the thought that their issues and troubles will mystically melt away. The changes meditation bring, however, are subtle and gradual. The first thing we must understand about anxiety is that it’s a normal condition. We all experience anxiety from time to time. Think back to your last job interview, or waiting in line for an amusement park ride. You may have been feeling a bit anxious before these events, and that’s totally normal. There are also situations in which you would actually want anxiety to kick in, such as encountering a wild animal on a nature walk. Your “fight-or-flight” mechanism goes into action when suddenly confronted with a dangerous situation, and can cause rapid heartbeat, sweating, shortness of breath, and a whole host of other symptoms. In these cases anxiety helps you get through a tough situation. However, when you experience anxiety and there is no real danger present, anxiety can become a bit of a problem. In and of itself, anxiety is not dangerous. 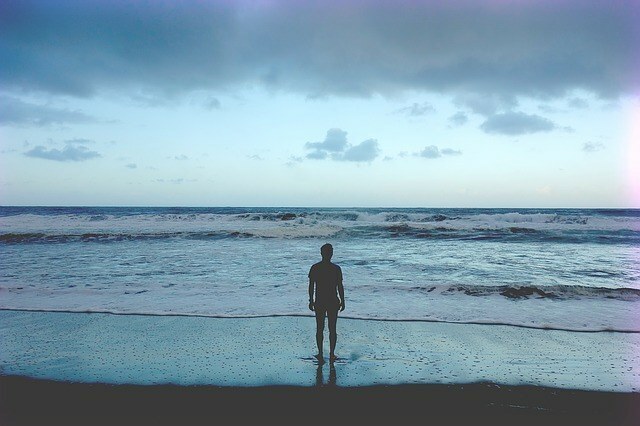 Anxiety can definitely make you feel uncomfortable, and in some cases it may seem like the world is coming to an end, but the symptoms usually subside pretty quickly. Another curious point about anxiety is that many times, those around you may not have a clue what you’re going through, even though you are freaking out inside. Anxiety can be life changing if it’s allowed to get out of control. Many people modify their behavior or lifestyle to avoid situations that might make them anxious, and this can lead to anti-social behavior. Meditation can help anxiety by calming down an active brain. Many people imagine themselves into an anxiety attack become of something that could happen, even though there is only a remote possibility of the situation taking place. A classic example is a plane crash. Lots of people experience real anxiety over boarding a plane, even though the chances of an accident happening are extremely unlikely. This is because the mind is working overtime, imagining all the things that could go wrong. Meditation will calm your thoughts and bring you back to the here and now, not only when you’re actually involved with a meditation session but throughout your daily life. Meditation is an art form that takes practice to get right. 1. Start slowly. Honestly, 2 minutes at a time is more than enough to get going. Don’t be fooled into thinking that 2 minutes is not beneficial. Just see where it takes you, and when you find success, increase your time slowly. 2. Count breaths. This is most fundamental way to begin, and you don’t need fancy equipment or sound tracks to start deriving benefits from mediation. You can count as you breathe in and exhale, or imagine your inhalation and exhalation to be a certain color (this is what worked for me at first). 3. Your mind will wander. Don’t get discouraged, because it happens to everyone. Let it go, and the gently rein it in. Don’t get angry or discouraged, simply start over and complete your session as best you can. 4. Keep at it. Don’t expect immediate results. At first you may feel as though you’re wasting your time with meditation, but the benefits will slowly build over time and become apparent as you move through your day. I can’t stress enough how important it is to stick to your meditation routine. 2. Noticing small things, like sunsets, birds chirping, the sound of children laughing, etc. 3. Other people noticing changes in you. 4. Feelings of calm and serenity. The benefits of meditation will build over time, it’s not like flipping a light switch. Give yourself plenty of time and be patient with your results, and soon enough you’ll be noticing a difference in all aspects of your life!